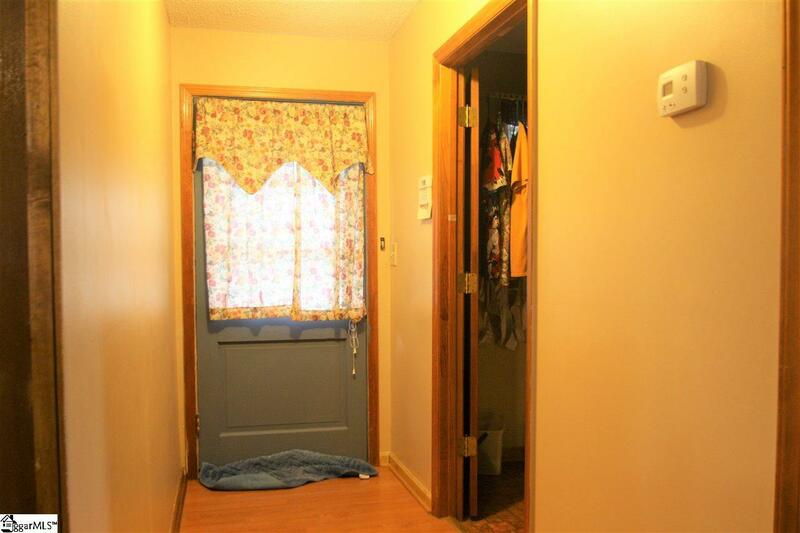 GREAT LOCATION WITH MOUNTAIN VIEWS! 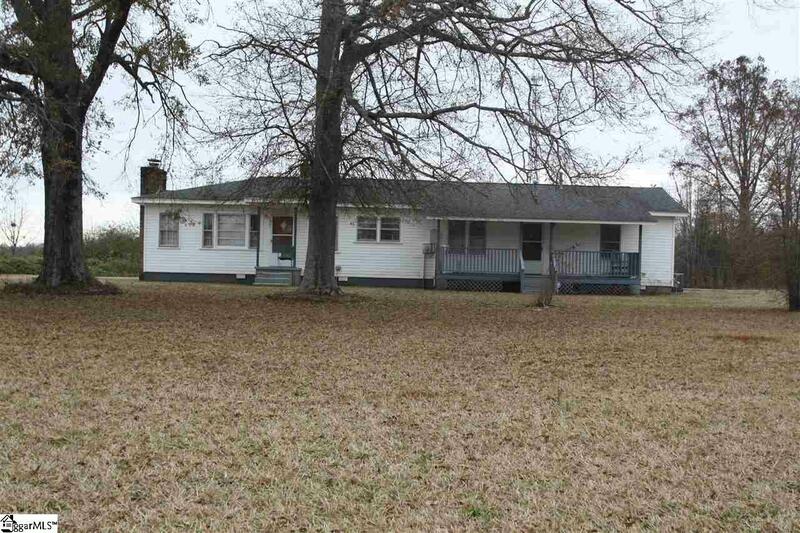 3 BEDROOM, 2 BATH HOME ON 7+ ACRES- Home sits off the road and driveway runs behind the house to the back covered porch. Detached 2 car garage. 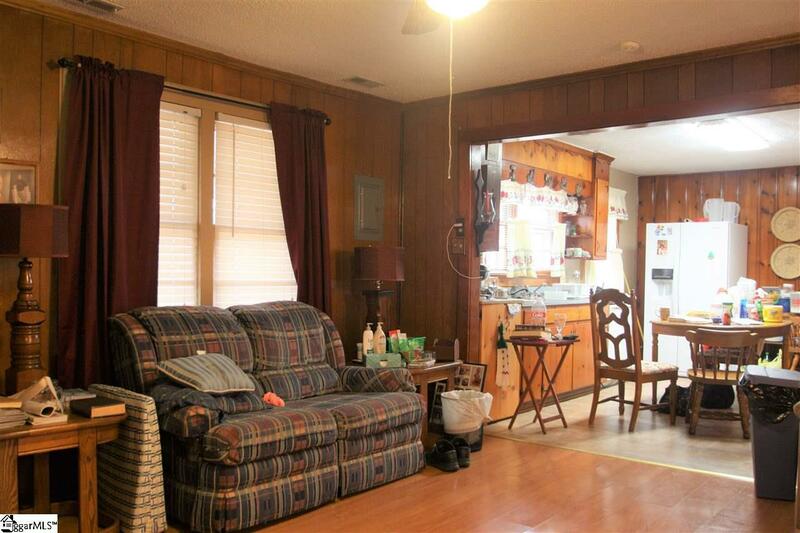 Entering the home, there is a large living room with newer laminate floors and a den area just off the living room. Open floor plan includes a large eat-in kitchen, and a cozy great room with a wood-burning fireplace. The floor plan is split with the master bedroom with its on-suite bath on one side and the 2 additional nice sized bedrooms on the other side, along with the other full-sized bath. 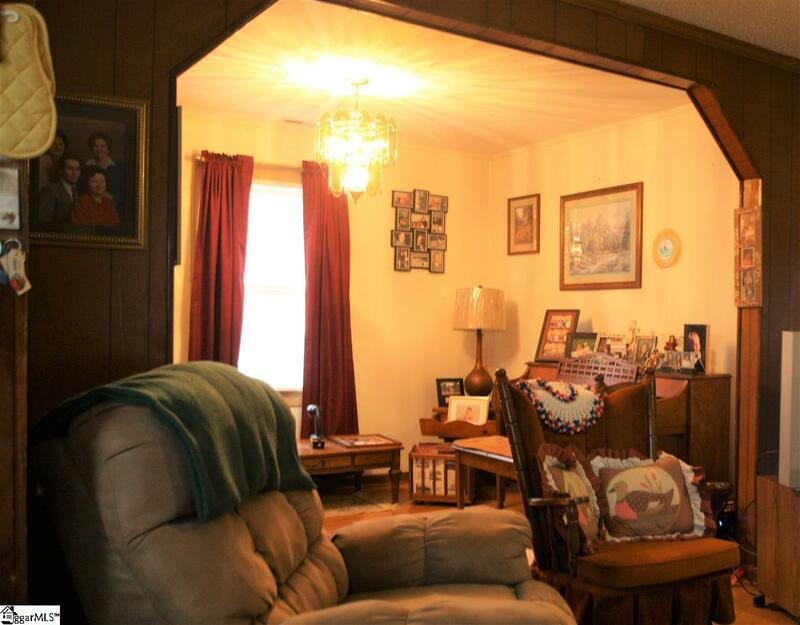 The home has 2 covered porches, perfect for sitting out to enjoy the view of the mountains. Call today for your private showing! !